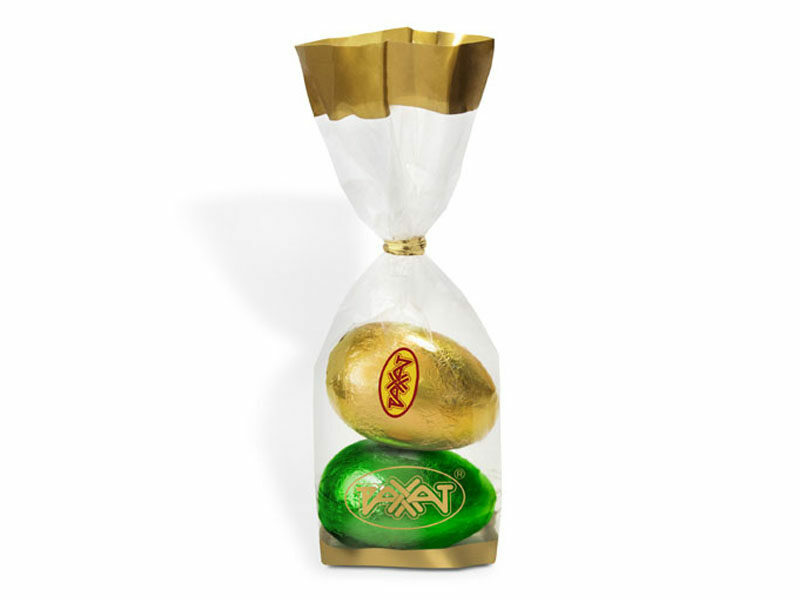 Dark chocolate with the taste and smell of vanilla, moulded in form of egg, wrapped into the foil. Ingredients: sugar, cocoa oil, cocoa mass, whey solids, whole milk dried, butterfat, emulsifiers: soy lecithin, E476; common salt, extract of natural vanilla is intensifier of taste and smell. The total cocoa product content is not less than 38%. Hand made. Storage temperature is (18-3)°С, relative air humidity should not exceed 75%.